5 bdrm home ON CUL-DE-SAC. Beautiful great rm open to Kit & EA. Kit offers lots of cabinets+lge EA, new SS appl & slidr to cedar deck.New neutral decor! Formal foyer has slate flr&curved staircase!LR has French drs to FR! FR has masonry fpl,& 8 ft.sliders to brick patio!MB has W/I & Wall clsts,Mstr Bth remodeled in'05. Other Baths remodeled in'03. New Traine 95% eff frnc! Roof & siding in 2000.Wrkshp/storage in GAR. 225 Sebby Lane Lake Zurich, Illinois 60047 is a single family property, which sold for $400,000. 225 Sebby Lane has 4 bedroom(s) and 3 bath(s). 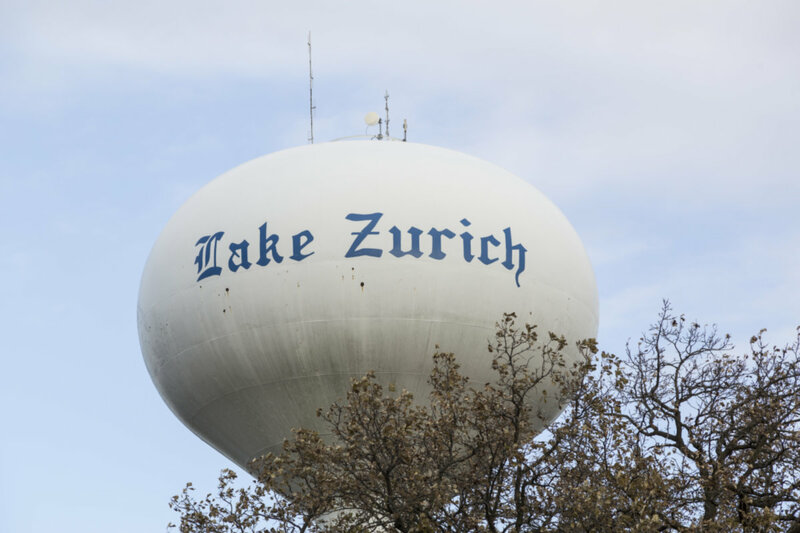 Want to learn more about 225 Sebby Lane Lake Zurich, Illinois 60047? Contact an @properties agent to request more info.